Equipment | Newpark Resources Inc.
Newpark can offer solids control and waste management services that are engineered to maintain the integrity of your drilling fluids, reduce fluid losses and minimize environmental impact. Our proven suite of solutions is available for treating both oil-base and water-base fluids. You get fast and efficient processing that consistently lowers your drilling costs. Newpark's corporate base for the EMEA region is in Rome, with a dedicated structure provided at each business unit. This type of equipment is widely used to control mud weight and viscosity, remove fine and ultra-fine solids (up to 2 µm), recover weighting agents (barite) and clear water (dewatering). 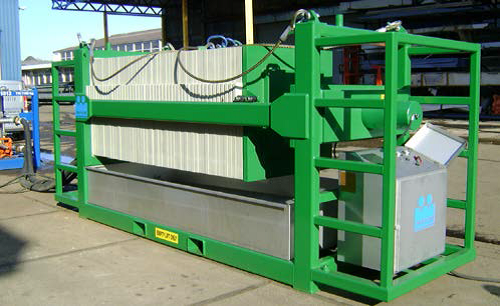 This type of equipment achieves the goal of recover base fluid from cuttings generated by rig shakers. It can be equipped with hydrocyclones of various size to remove sand and silt from drilling mud. The vertical cuttings dryer achieves maximum liquid/solid separation in large-volume processing. It’s able to minimize solid waste volume, reducing disposal costs. 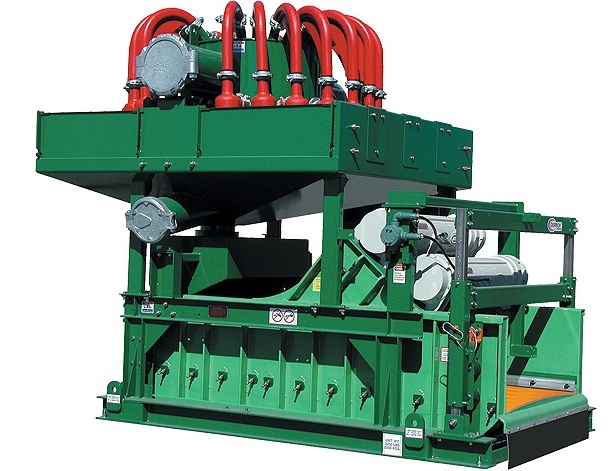 The vertical cuttings dryer is effective with both oil- and synthetic-based drilling fluids. Reduce cuttings volume means lower transport and disposal costs. Recovered fluid (with an oil content of about 4% by weight) can be sent back to the active mud system to reduce new fluid requirements and save money. Duplex cartridge filter unit is the most commonly used cartridge filter unit in the oilfield industry. 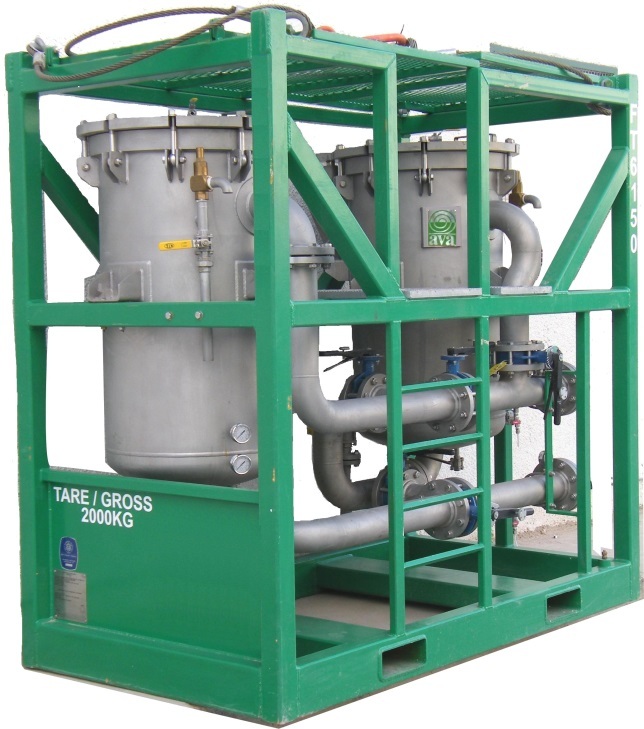 This skid-mounted filter unit offers the most cost effective method to clean oilfield fluids. 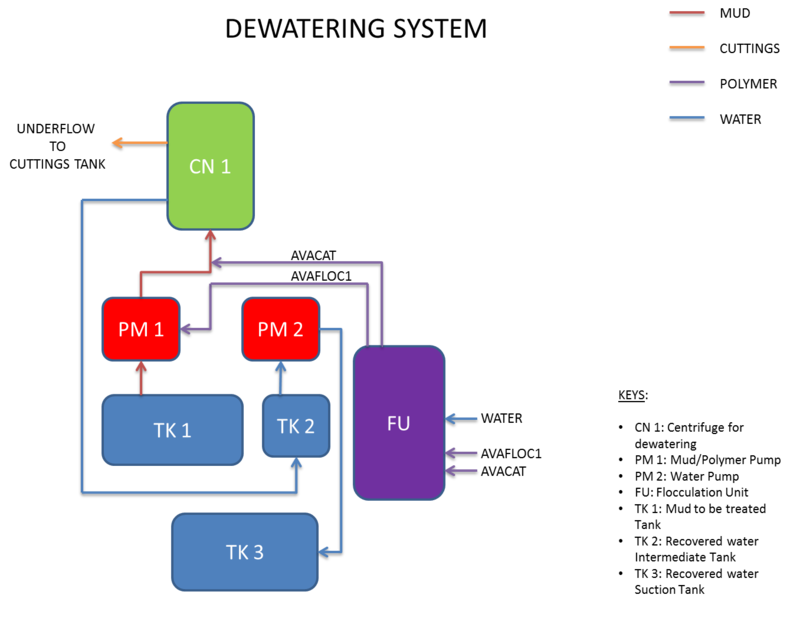 It allows serial/parallel configurations and also filtering with one vessel while simultaneously changing out expired cartridges of the other vessel, providing uninterrupted operations. DE filter press unit has a robust design and construction that allows a wide range of onshore and offshore filtration applications. It is specifically designed for filtration of well completion, work-over and gravel pack fluids. The press is complete with a separate slurry kid and all necessary auxiliaries to run an efficient filtration job. The full propylene filter plates are recessed, hence 100% drip free and low NTU readings. 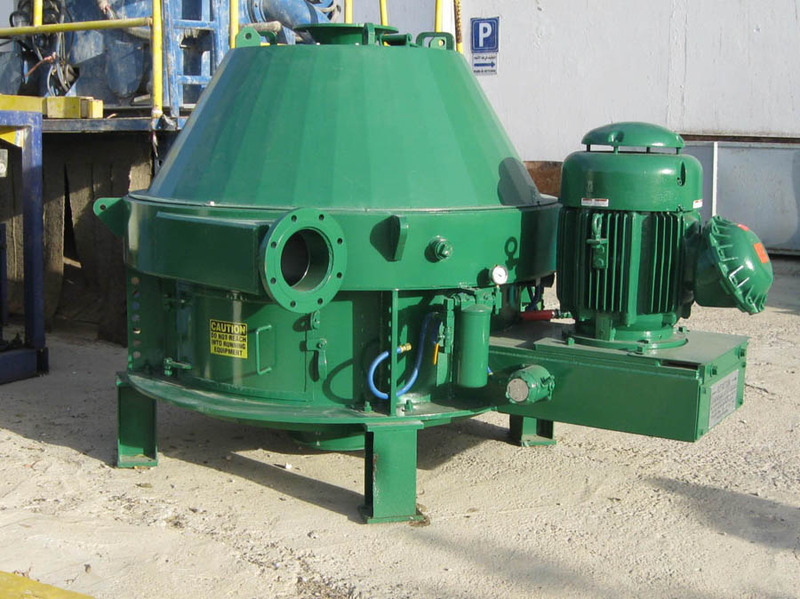 Process rates of a dewatering unit vary greatly with the properties of the slurry being treated and depend on the number of centrifuges available to the dewatering unit. All cuttings and mud will be stripped and dewatered leaving only clear water and dry cuttings. Clear water will be reused while the excess mud will be either processed through the dewatering unit or transferred and stored on next location for reuse after centrifugal treatment on the next well. Drilling environment requires a safe and secure place to perform drilling analysis. Cabin specially designed for laboratory testing help reduce overall drilling cost of the well while increasing the safety of rig personnel. Onsite testing means no downtime waiting for laboratory results which may be many miles away. For rig personnel this means greater accuracy, lower costs and quicker response time. Rig laboratories are fully equipped to provide all fluid test kits and fluid testing chemicals appropriate for drilling fluid systems in use as per latest editions of “API RP13B-1 and B2 Standard Procedure for Field Testing Drilling Fluid” and “API RP 13J Testing of Heavy Brine”. The equipment includes all necessary chemical reagents and associated glassware for testing all water- or oil-based fluids and completion fluids to maintain the fluid properties. Newpark has the possibility to provide basket to transport chemicals for offshore activities. All the chemical products will be handled, for this offshore operations, only using approved and certified (DNV - RINA) baskets. 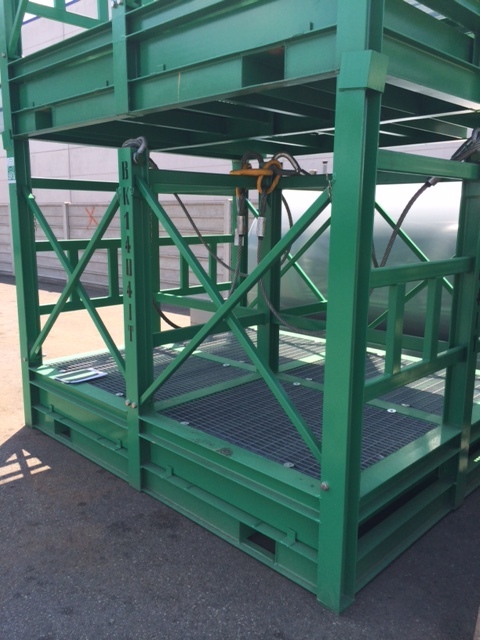 The pallets loaded on the basket will be secured with the utilization of safety enclosures to avoid accidental falls either while moving and/or opening the basket. Newpark provides plants for oil- or water-based fluids and brine confection and storage. 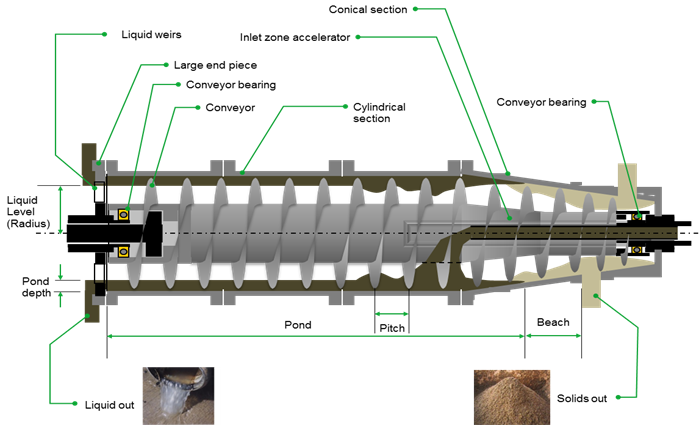 Liquid mud plants are made by agitated containerized tanks or vertical silos connected to centrifugal pumps and shearing hoppers for base fluids and chemicals mixing.